Partly renovated 2 bedroom apartment with new kitchen/bathroom/carpet and paint, 2nd floor, share laundry & under cover car space. Great location with minutes to transprot direct to the city and the new coming light rail. 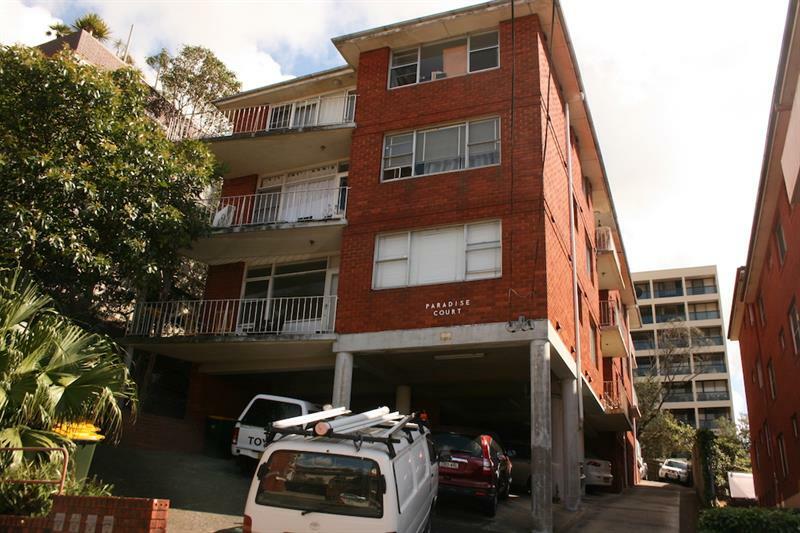 Dear Austin, I am interested in 4/9 Salisbury Rd, Kensington, NSW 2033, Listing Number 2666624 which I found on http://austinchapman.com.au.